Soffit boards are an important part of the roofing system, used to protect and enclose the underside of the roof edge. Soffits also provide ventilation to the inner roof area to minimise the risk of trapped moist air. 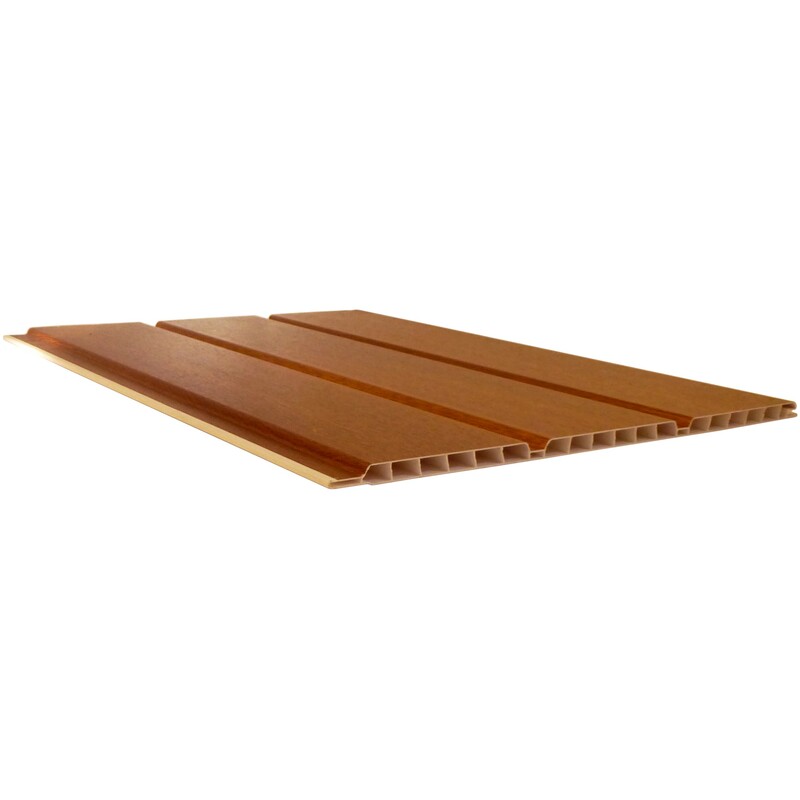 Hollow soffit board also have a range of other uses within the home such as bath panels. Hollow soffit has attractive panelled effect with tongue and groove profile for an easy and professional installation. The range comprises of a variety of different width boards and accompanying trims.